Is collaborative farming for you? 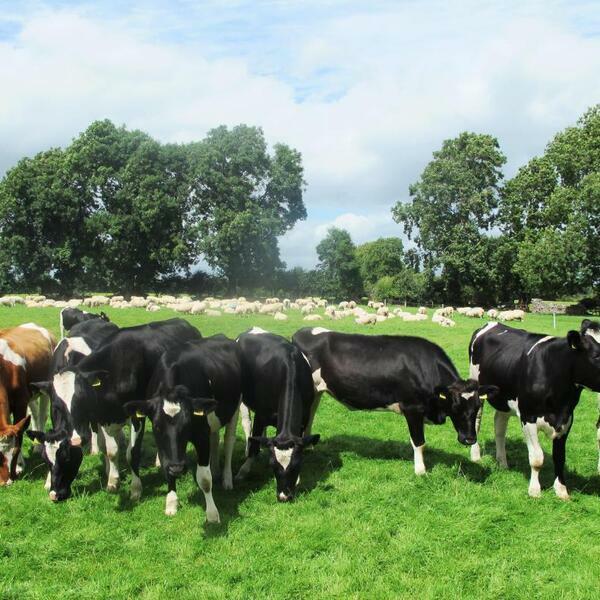 Teagasc’s Paidi Kelly joins Emma-Louise Coffey on this week’s Dairy Edge podcast to discuss the opportunities and benefits from collaborative farming. He explains how and why it works for those interested in farming as a career while for established farmers who don’t have a successor, the next best thing is to work with younger people who want to get into farming.